Dream Hub Ambassadors | Teens Dream Co Lab is a collaborative of teens and adults who encourage teens globally to be change agents in their communities, and the world! The Global Co Lab Network, the Co Lab, is currently seeking to expand its team of Dream Hub Ambassadors. If you are an action-oriented teen with a passion for contributing to one of the United Nations Sustainable Development Goals (UN SDGs), with a vision for how you can create action on this topic in your local community, along with a passion for inspiring other teens to do the same, becoming a Dream Hub Ambassador may be for you! We are looking for teens globally who have either entered our Teens Dream competition or who have demonstrated an interest and passion for addressing one of the UN SDGs and have the commitment to be a teen leader. If you feel you are a candidate, we want to hear from you! Please email the Co Lab at info@globalcolab.net to introduce yourself and your area of interest, and use “Dream Hub Ambassador” in the subject line. Teens Dream is a project of the Co Lab inspired by Martin Luther King Jr. – a collaborative of teens and adults who encourage teens to be change agents in their own communities. 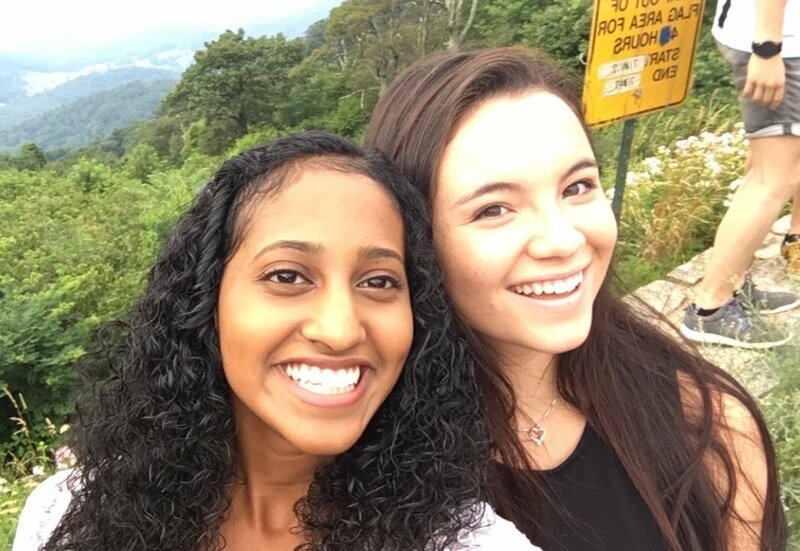 Teens Dream provides a platform for teens to express, share and network around their dreams as they relate to one of the UN SDGs – working through a global video contest as well as a platform for virtual collaborations called Dream Hubs. In doing so, Teens Dream works to inspire, educate and support teens to act locally and learn to become the next generation of leaders on the important long-term issues embodied by the SDGs. Each Dream Hub is focused on one of the UN SDGs and is led by one to two teen Dream Hub Ambassadors with one to two adult mentors who work alongside them in helping lead and inspire other teens globally to act locally. The Dream Hubs are starting small and growing, and will eventually be expanded to all 17 UN SDGs. Currently, three Dream Hubs have launched addressing Zero Hunger, Quality Education, and Partnership for the Arts. Our next focus is working in partnership with the Smithsonian Institution to inspire Dream Hubs on the environmentally-focused SDGs, and we hope to soon establish Dream Hubs on mental health and female empowerment.